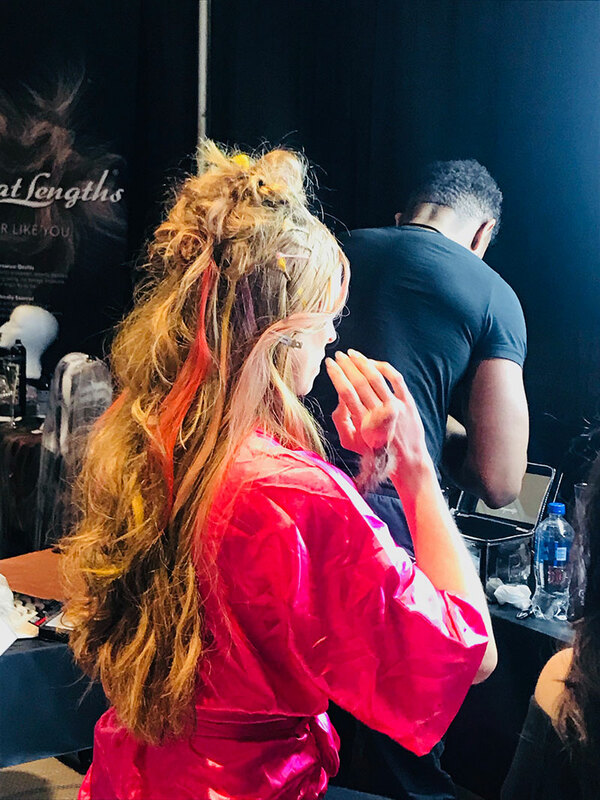 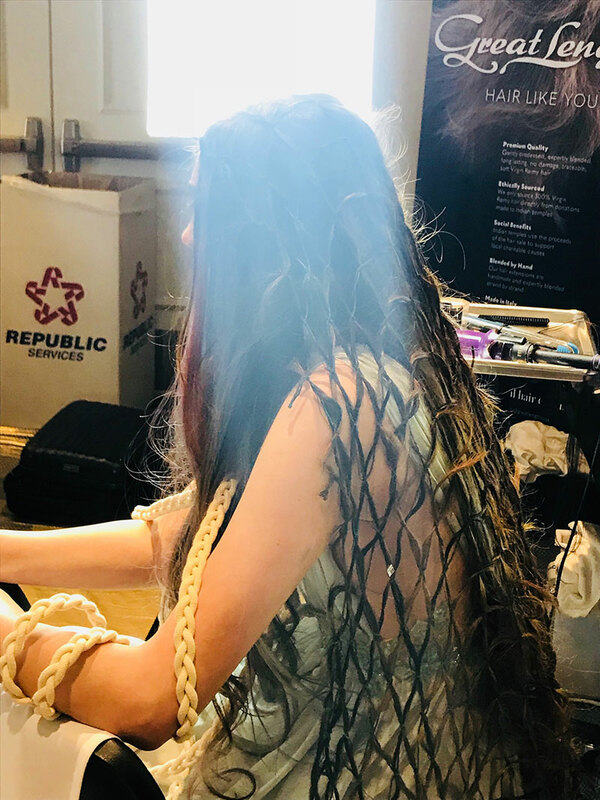 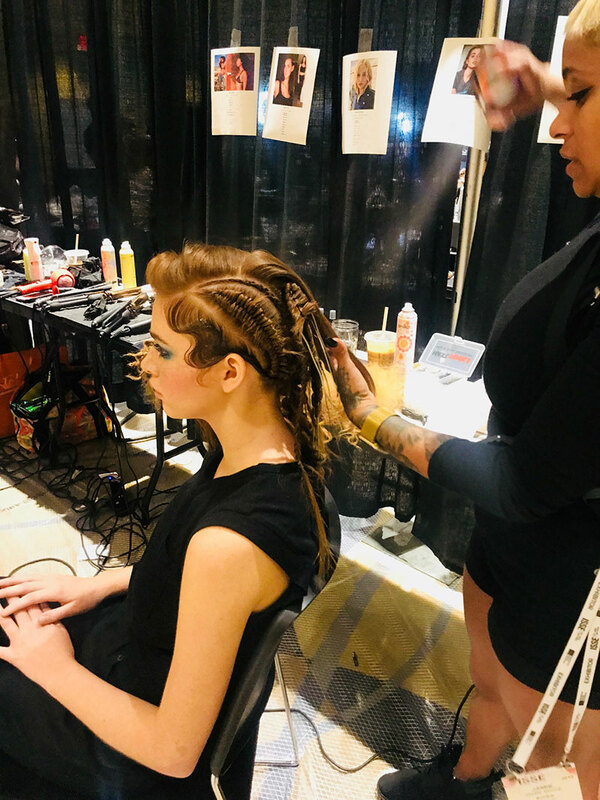 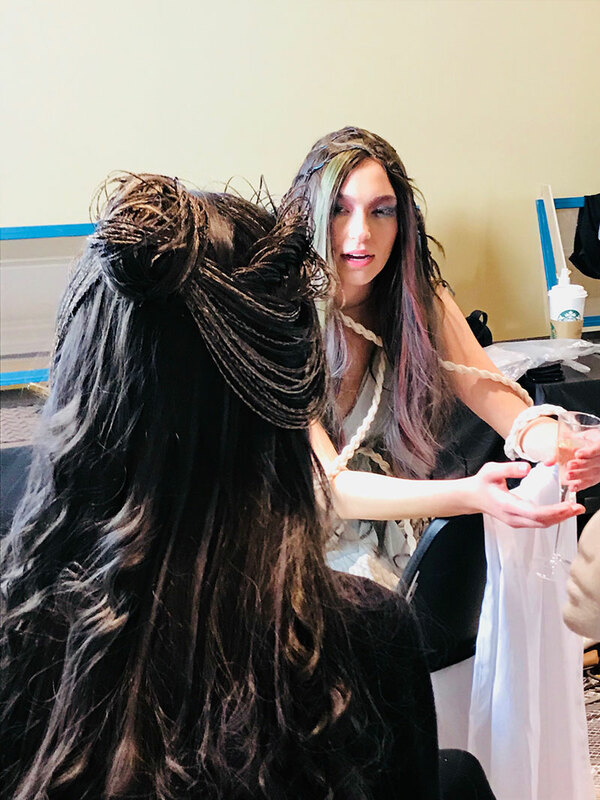 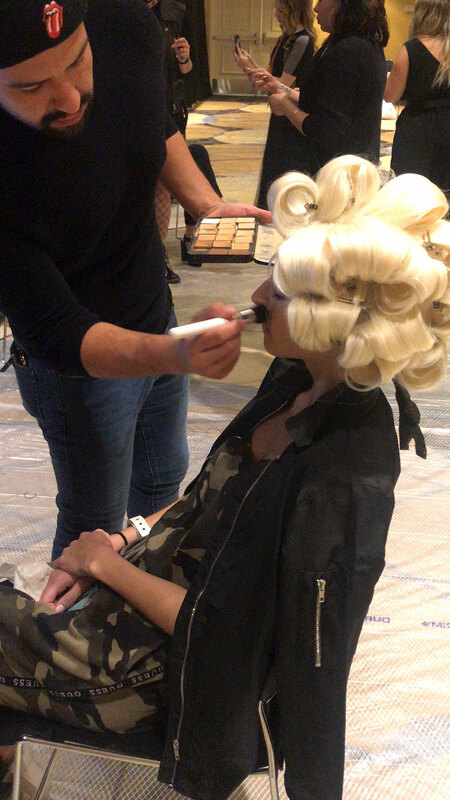 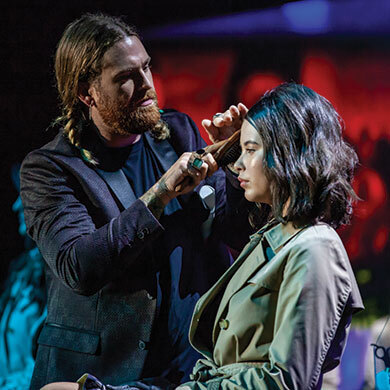 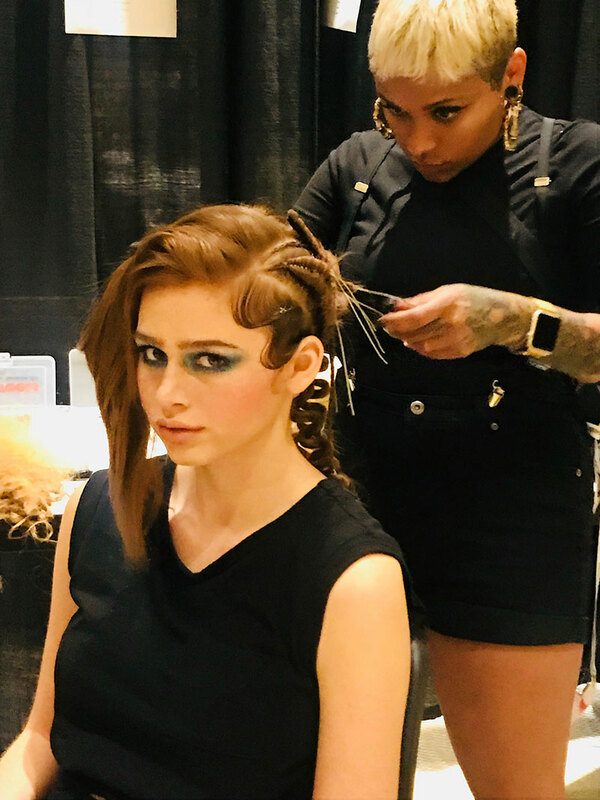 We traveled to Long Beach, Calif. on January 26th for the 2019 North American Hairstyling Awards (NAHA), where we caught up with the teams for a behind the scenes look at model prep for the evening’s stage presentations. 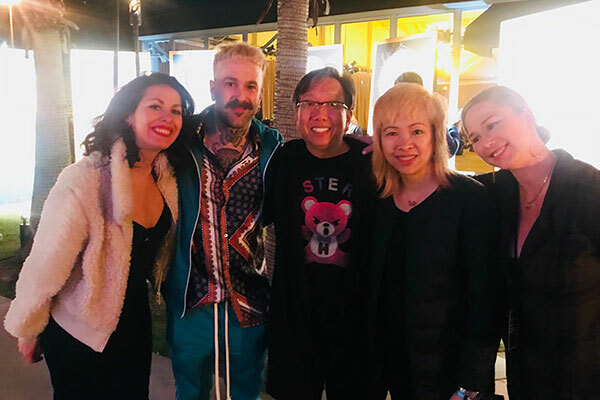 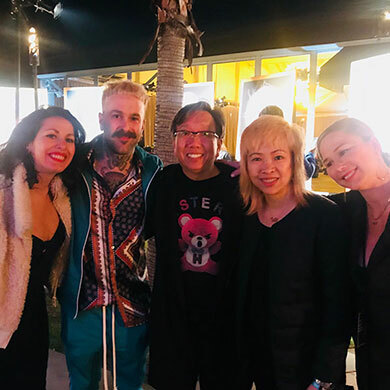 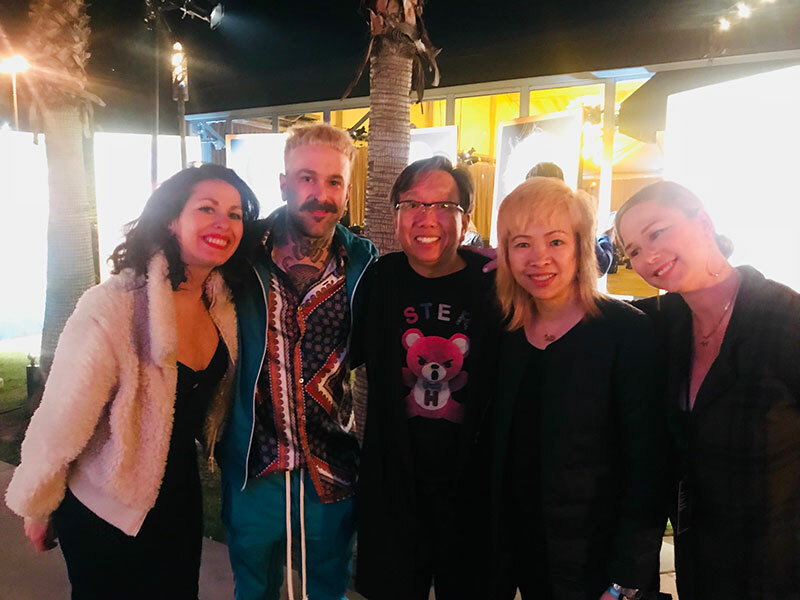 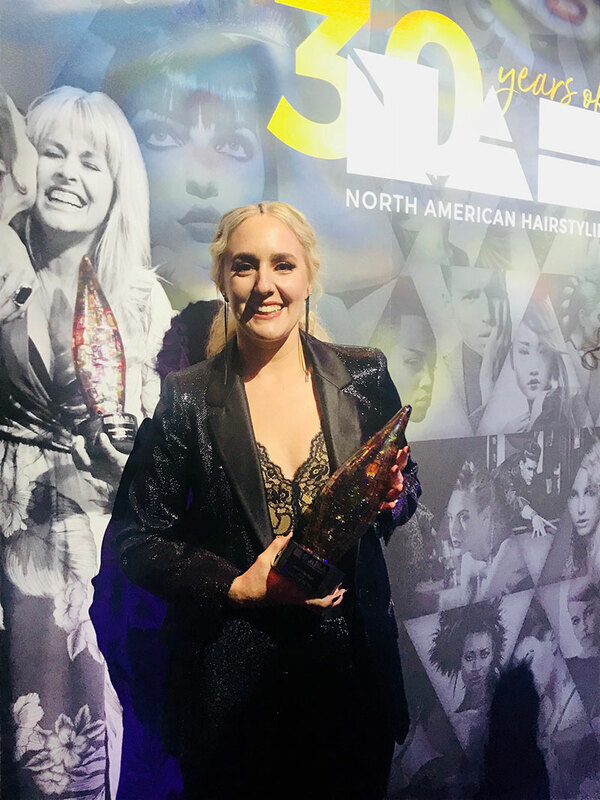 This year, NAHA celebrated its 30th anniversary alongside the International Salon and Spa Expo (ISSE), where the awards were held in Long Beach for the first time in history. 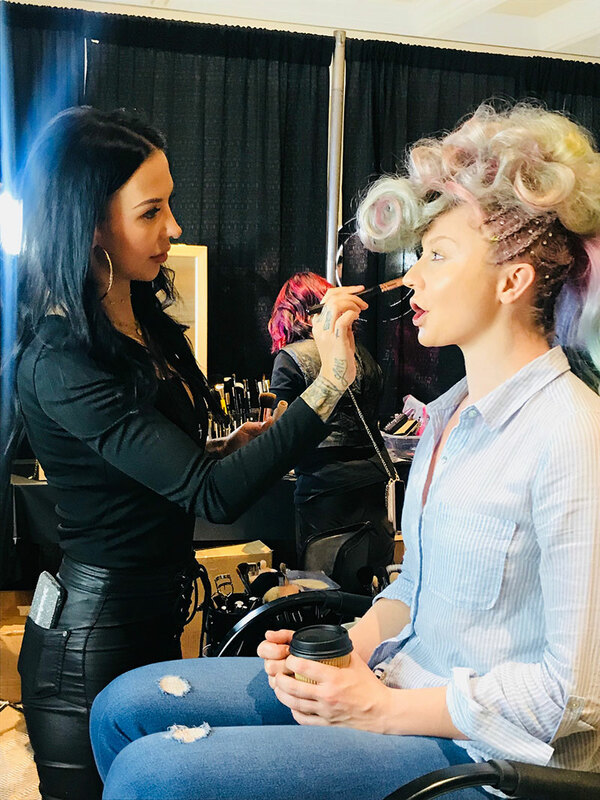 The event kicked off with a red carpet, where media were there to capture the magic of those who walked it, which included top industry talent including Vivienne Mackinder and Tabatha Coffey, among others. 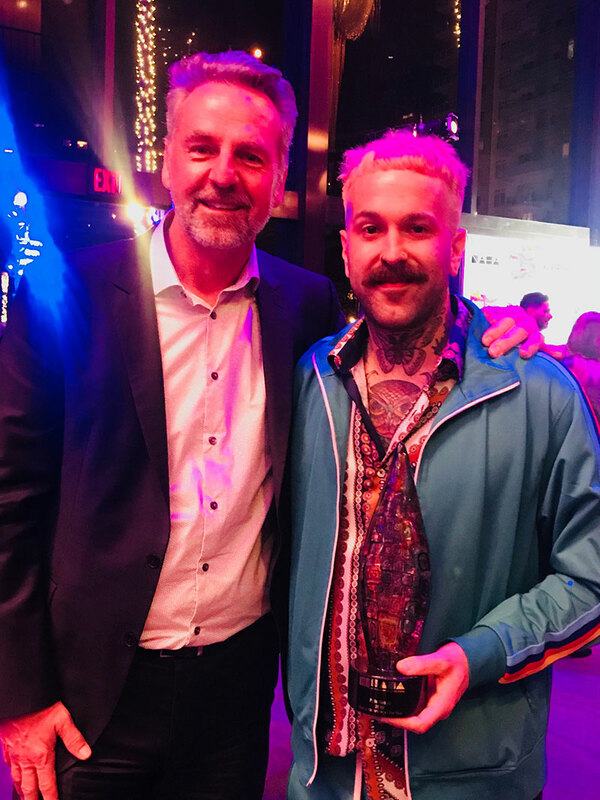 The event opened up with Adam Rippon, U.S. figure skating national champion and Olympic bronze medalist, whose charismatic personality took the stage to host the show. 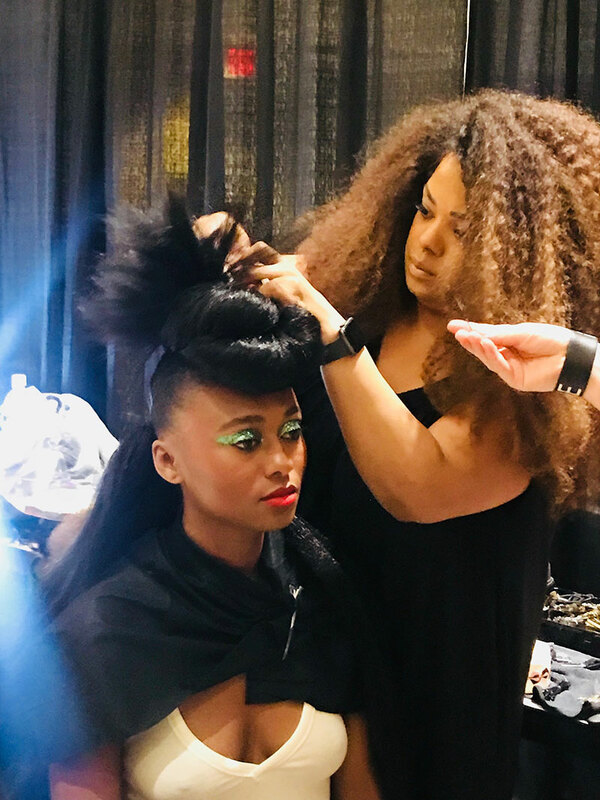 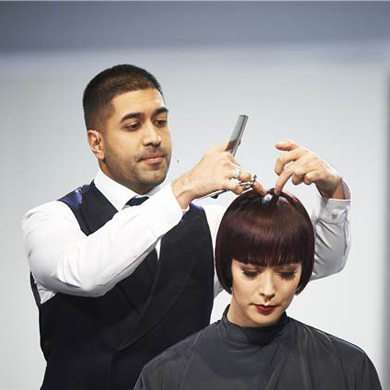 Among celebrities, influencers, hairstylists and salon owners, the crowd roared with energy as creativity filled the room to celebrate the art of beauty and hair. 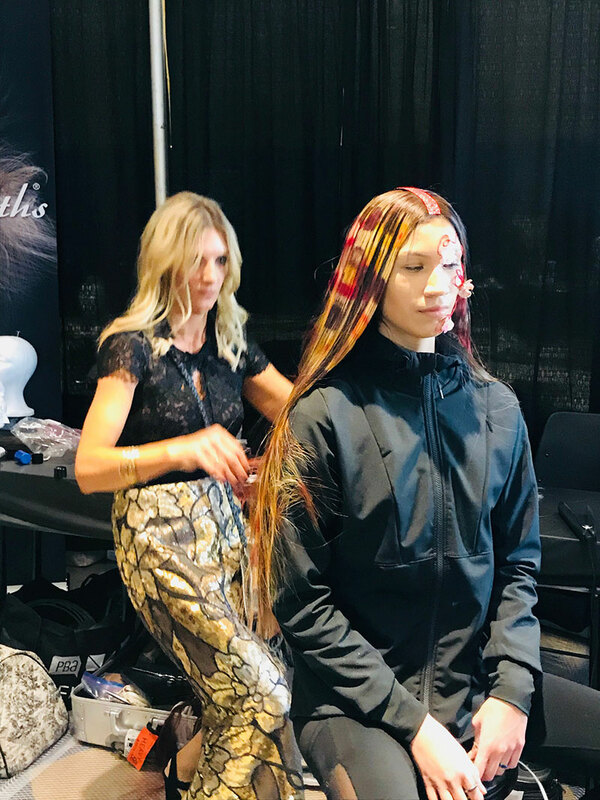 Throughout the evening, presentations by brands including L’Oréal Professionnel, Amika, Olivia Garden and the NAHA 2018 Hairstylist of the Year, Danielle Keasling, floored the audience with beautiful models, music and creative backdrops. 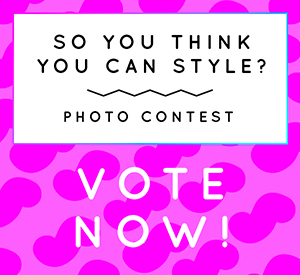 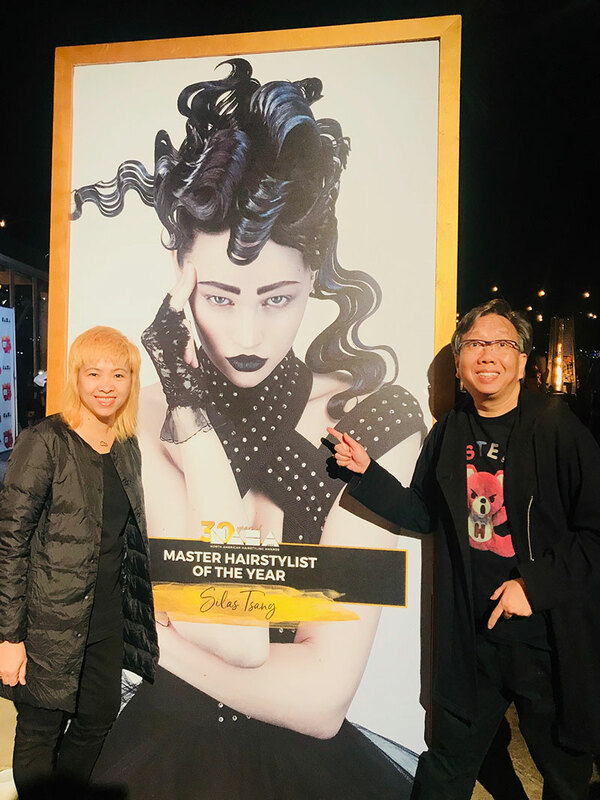 The 74 finalists’ collections were also displayed on screen as well as the top five People’s Choice nominations before announcing the winners. 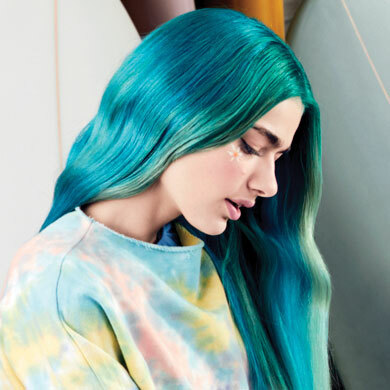 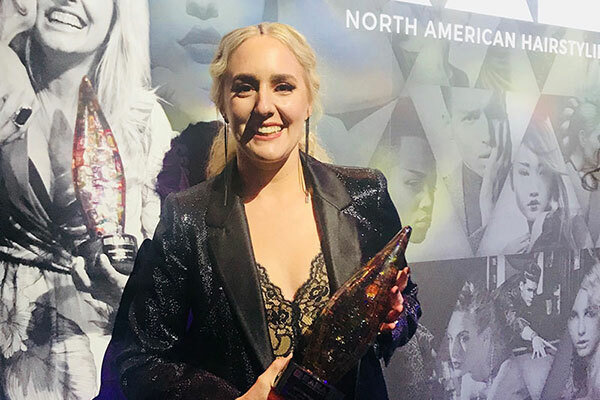 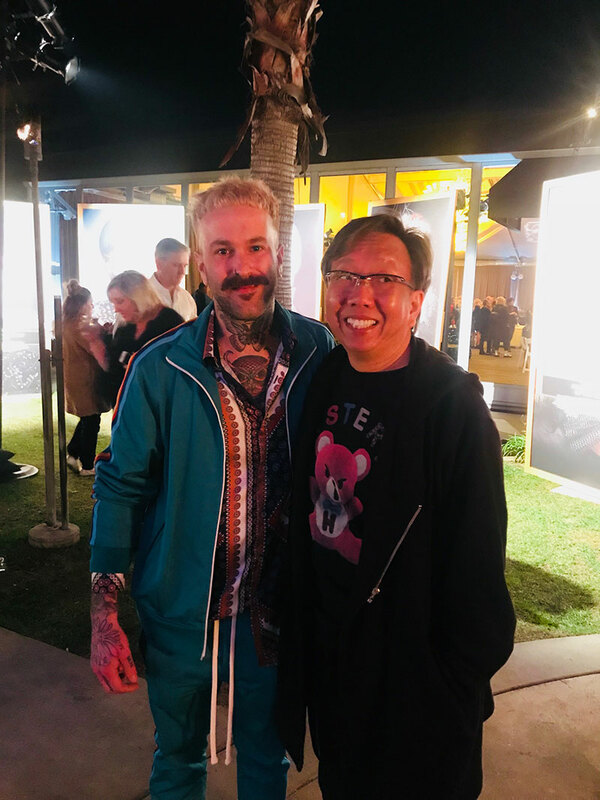 Congratulations to the NAHA 2019 winners and a special shout out to our fellow Canadians!